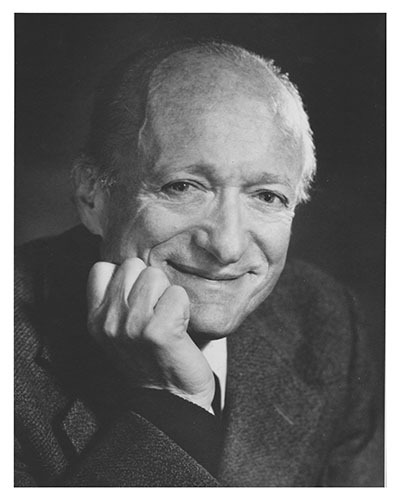 Stephen W. Kuffler contributed to neuroscience through his exceptional discoveries, as well as by selecting and mentoring pupils who later became leaders in their fields. Among many world leaders, he supervised and mentored the Nobel Laurates David H. Hubel, Torsten Wiesel and Eric R. Kandel. To celebrate his work and achievements, as well as to recognise his lasting influence, the Foundation aims to support the scientific development of young talents in life sciences. Promoting the development of medical- and life sciences through the support of scientific excellence. Supporting the education, research and conference travel of Hungarian and Central European young scientists. Awarding the Stephen W. Kuffler Research Scholarship for Central European students.